Installing a Swimming Pool: Will it Fit? Heated Pools: What Are the Alternatives to Gas Heaters? It’s finally spring and soon enough the weather will be nice enough to open your pool again. 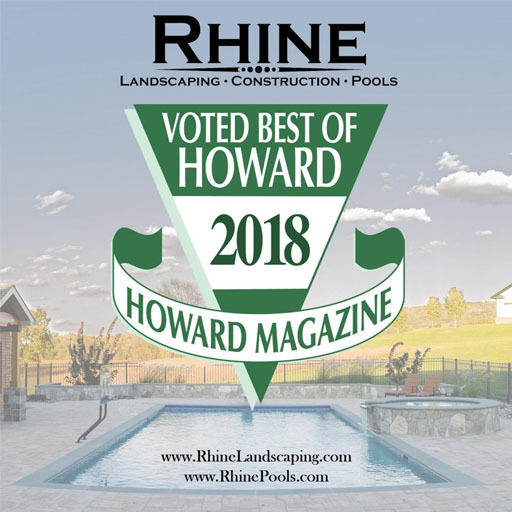 It may not be time for swimmers just yet, but proper pool opening is necessary to ensure that once the weather is nice and warm, your custom inground pool will be set up just right.